These turbulent times present opportunities to take stock and decide how you want to define yourself. When fear takes hold, it’s encouraging to know that in the collective female consciousness there exists the soul of a warrior. While the examples below are extreme, they are proof of the fact that you can tap into that level of courage, it’s part of who we are. Most people think of ninjas as black-masked men with swords who appear from the shadows and strike without warning. 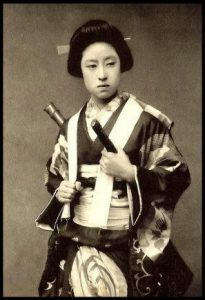 clans.Like their male counterparts, kunoichi trained in combat, disguise, and stealth, though their missions and function differed from those of male shinobi in several important ways. Read more. 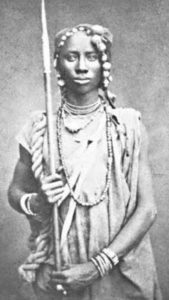 It’s said that the warrior women of Wakanda, in the blockbuster movie, Black Panther, were modeled on the real-life warrior women, the Dahomey Amazons. 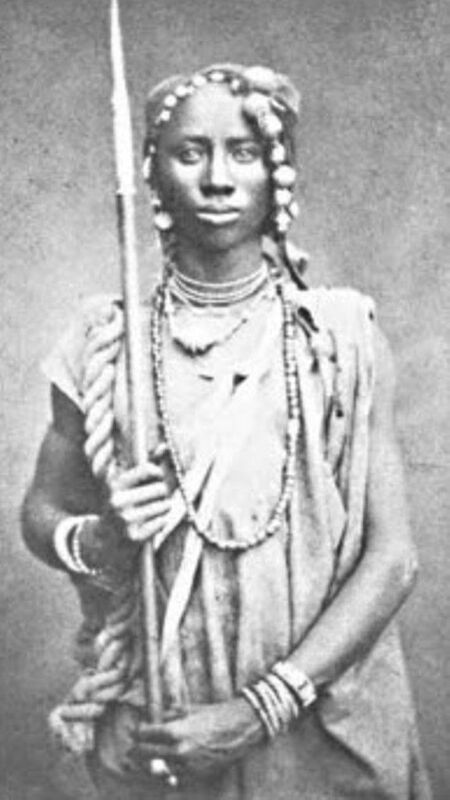 The Dahomey Amazons, (or N’Nonmiton, meaning our mothers in the Fon language), were a Fon all-female military regiment in Dahomey, an African kingdom (c. 1600–1894) located in the area of the present-day Republic of Benin. They were so named by Western observers and historians due to their similarity to the semi-mythical Amazons of ancient Anatolia and the Black Sea. Read more. Jeanne Laisné, known as “Jeanne Hachette”, is still a very young woman when Charles the Bold, duke of Burgundy, besieges Beauvais in 1472. The inhabitants defend the city against the assault of the Burgundians. 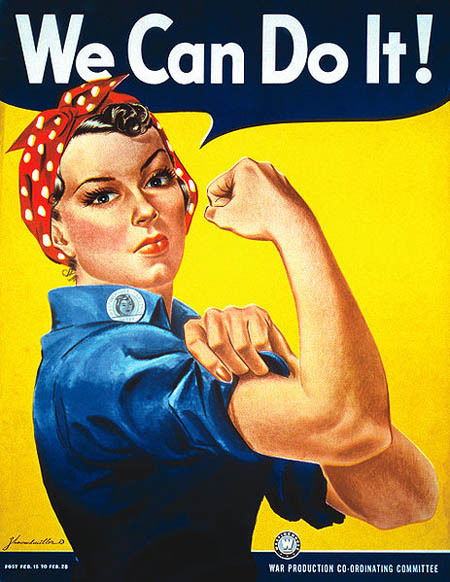 Many women are present to defend their commune. 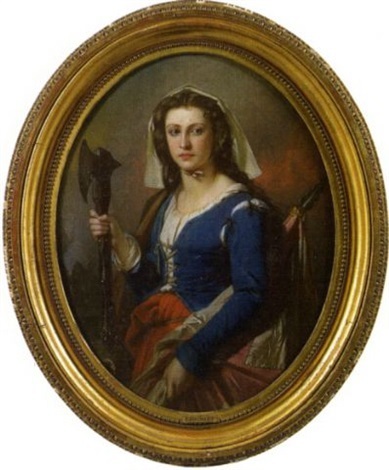 While an attacker tries to plant his banner in front of the Bresles gate, Jeanne, armed with an ax, tears it from his hands. This act of bravery gives courage to the Beauvaisiens who resist until the arrival of the royal reinforcements. By way of recognition, King Louis XI ordered a procession, known as the Assault, to be held annually in Beauvais, with women in the lead. 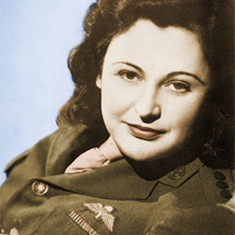 Nancy Wake was the Allies’ most decorated servicewoman of WWII, and the Gestapo’s most-wanted person. They code-named her ‘The White Mouse’ because of her ability to elude capture. When war broke out she was a young woman married to a wealthy Frenchman living a life of luxury in cosmopolitan Marseilles. 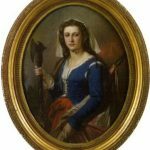 She became a saboteur, organizer and Resistance fighter who led an army of 7,000 Maquis troops in guerrilla warfare to sabotage the Nazis. Her story is one of daring, courage and optimism in the face of impossible odds.